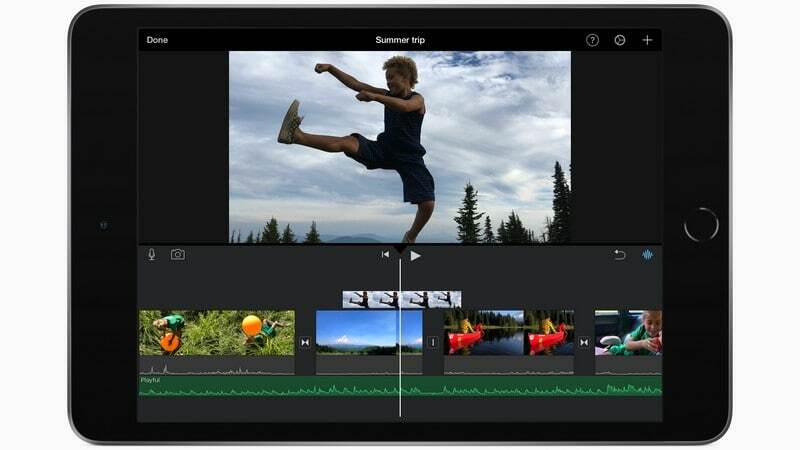 The new iPad Air has launched, with the tagline 'Power isn't just for the pros'. 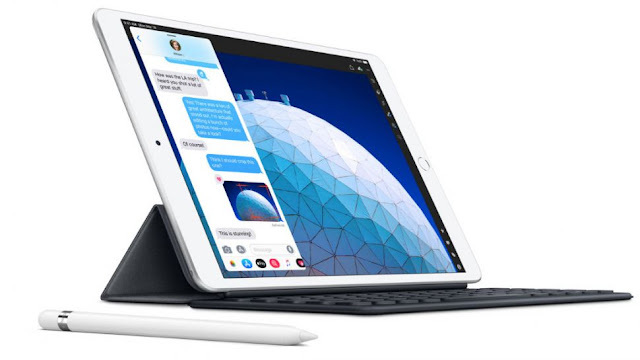 Apple iPad Air, iPad Mini (2019) Pricing in India. The iPad Mini is priced at Rs 34,900 for the Wi-Fi model. The iPad Mini is priced at Rs 45,900 for the Wi-Fi model + Cellular model. The iPad Air is priced at Rs 44,900 for the Wi-Fi model. The iPad Air is priced at Rs 55,900 for the Wi-Fi model + Cellular model. The company has included an 8-megapixel f/2.4 rear camera on the tablet with five-elements lens, but there is no flash. There is a 7-megapixel front shooter as well on the device with Retina flash support. Connectivity: The iPad Air packs Wi-Fi 802.11ac (Wi-Fi 5), Bluetooth 5.0, and optional LTE support. Face ID is not present, but the company has include Touch ID support. The new iPad mini includes a 7.9-inch LED-backlit Retina display with 1536x2048 pixels resolution. Rest of the specifications of the device seem to identical to the iPad Air. The company says the Apple Pencil will be sold separately for $99 (Rs. 8,500 in India). The Smart Keyboard for the iPad Air will be offered at $159 (Rs. 13,900 in India). Apple is also launching polyurethane Smart Covers for the new iPads.